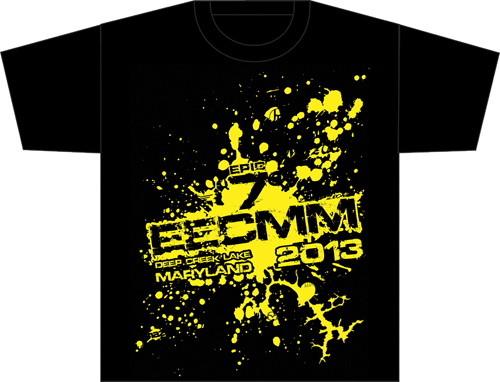 Category Archive for: "Epic 7 – 2013"
2103 Registration + Shirt Ordering!!! Register and order this year’s shirt! 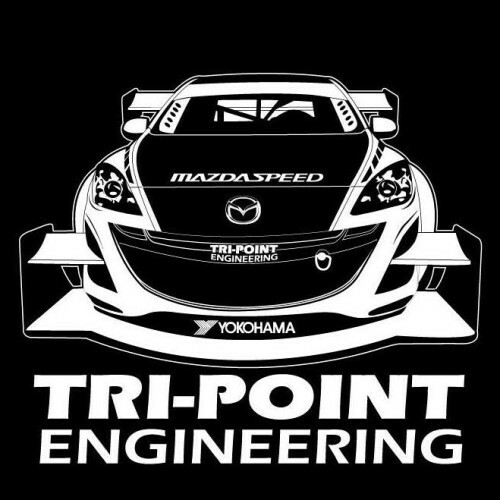 The Epic East Coast Mazda Meet has had a long line of wonderful sponsors every year since 2007! This year is no different and starting that line up is SharpHID who’s been a multi-year sponsor and decided to be this year’s main sponsor!!! James Barone Racing just donated $250 in gift certificates! Stratified Automotive Controls is donating a “Guardian Angel” overboost protection box! Paragon Motorsports and Detailing is donating a Mystery Detailing Bucket!!! Custom Performance Engineering (CP-E) joined as a last minute sponsor! They are donating two $50 gift certificates! Redline Accessories – Leather Goods is in for a THIRD YEAR running! If you’ve never seen/touched/smelled their amazing shift boots and other accessories, be sure to stop by the table and feel the buttery smooth amazing craftsmanship that Redline puts into everything they CUSTOM make for you! Historically we’ve always had a Mazda club sponsor our car show event by purchasing the trophies and this year doesn’t disappoint! The PA Mazda Club has stepped up and will be donating funds toward purchasing the lucky 5 winning trophies for this years show! Check them out on Facebook and give them a shout out for helping EECMM continue to be the most EPIC meet there is! More sponsor news coming soon! Epic 6 – EECMM 2012 Highlight Video! EPIC 6 – 2012 – What a great time! Copyright © 2007 - 2012 Epic East Coast Mazda Meet - EECMM - EpicMeet, All Rights Reserved.